Curly, thick, oily... love your hair, no matter what! How do you style orange? 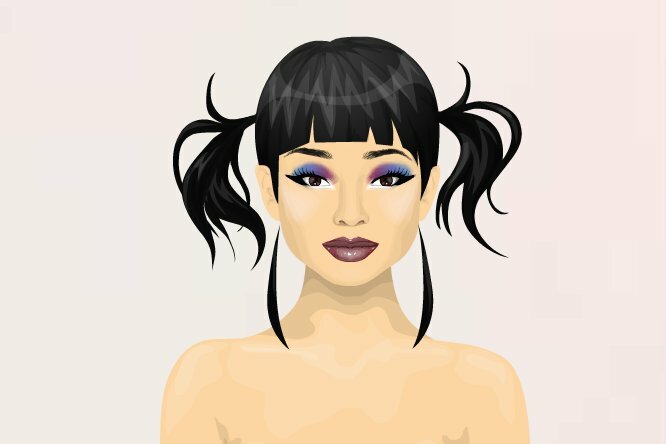 Does your real-life look influence your Stardoll style? How do you work on your work ethic? It's always good to spread some positivity!